Stayed here for two weeks in August, the experience was nothing but positive,clean and comfortable townhouse.All staff were very welcoming and helpful,the location was excellent and also felt very secure,thanks to all we will stay again. 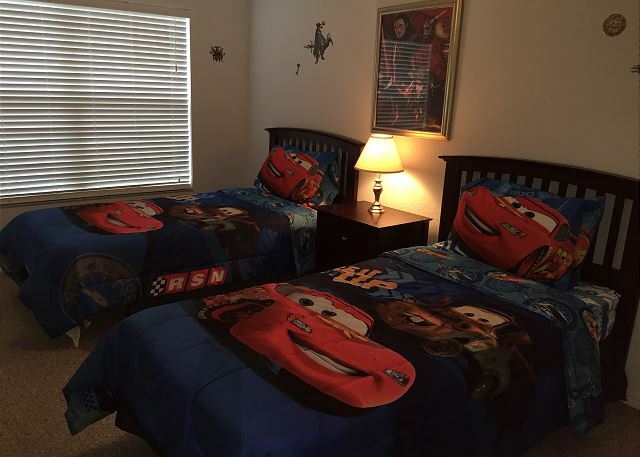 We stayed in rental MT1 at Villas at Seven Dwarfs. 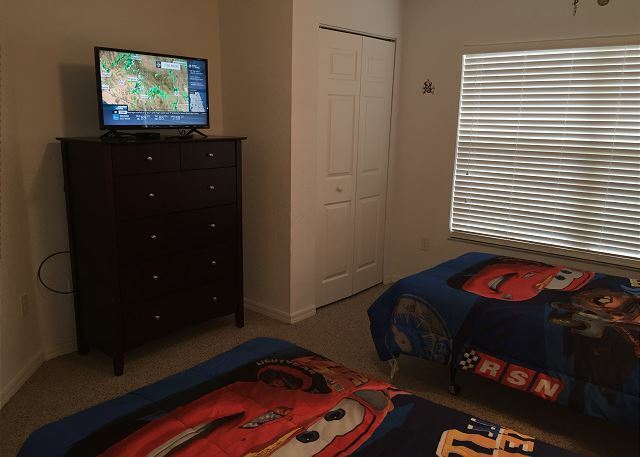 The townhouse was very clean and spacious for our family of 5. Having laundry inside unit was a great bonus. 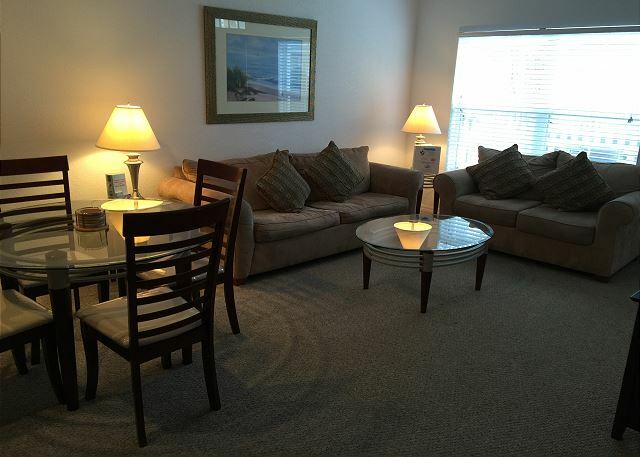 Located very close to the clubhouse and all amenities. Boys enjoyed the pool and basketball court. Check In at the gate was a breeze and the evening/night guard was very pleasant. Wish I would have gotten the concierge name as she was very helpful and treated you like family. 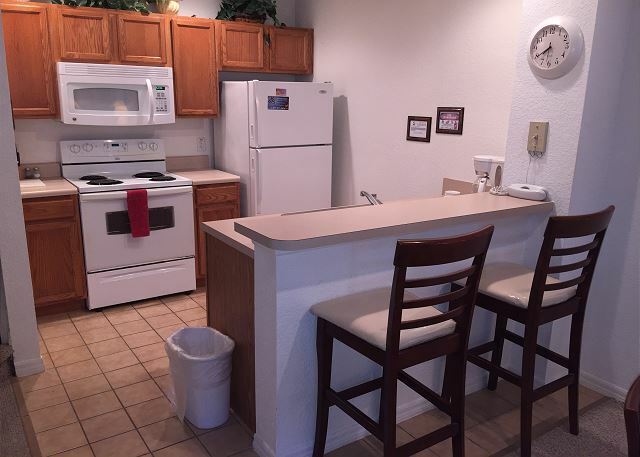 Rental close to all attractions and a short car ride to Cocoa Beach and New Smyrna Beach. Would definitely stay here again! Thank you Eric for helping make our vacation easy and enjoyable!! lugar para llegar a descansar. buena ubicacion , serca a almacenes ,supermercados,lugar muy agradable,tranquilo ,con todas las comodidades q puede ofreser un condominio. siempre alquilo en esta propiedad cuando voy de vacaciones a orlando. Nice Private, spacious town house. Gated Community. Wi-Fi. Television. Pool. Beach Volleyball. Splash Pad for the young children. All said it was a great place to stay while in florida. We would do it again. 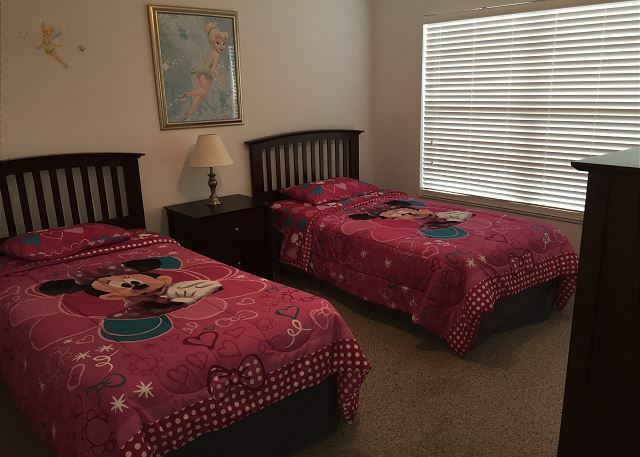 We stayed in a 3 bed 2 bath townhouse at Seven Dwarfs Villas and thoroughly enjoyed it! 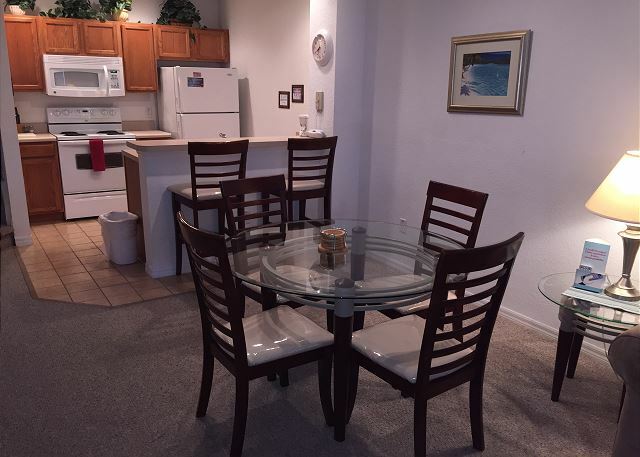 The townhouse and grounds were very spacious and well maintained. The kids loved the pool and watching the turtles in the nearby pond. 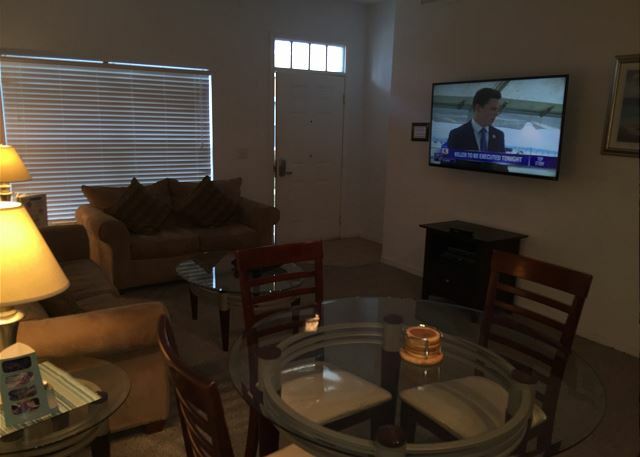 Great location for easy access to all the local attractions. Would definitely recommend staying here. I absolutely recommend this place.we had a great time there. 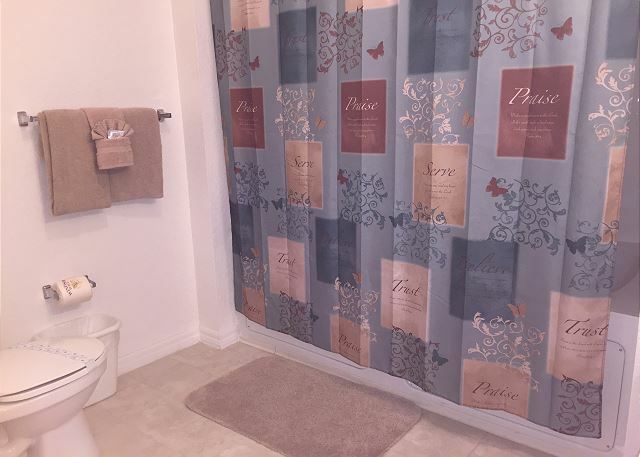 This property is very well kept but definitely set up for families with young children. I was there with 3 upper teenage girls and not much for them to do especially since the office was closed most of the time we stayed(6 nights). The Villas were nice but the grounds were really great. The only complaint was that they seem to charge for things that should be free. Basketball rental, paddleboat, etc. The security was excellent. Did have one day that a group of kids got rough at the pool but security took care of it. Had a great time overall! They gave us all The support we needed. An excellent experience.